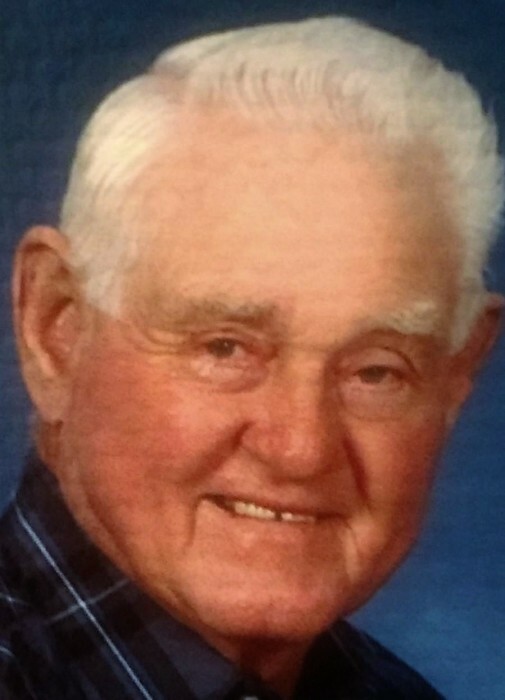 Donald Keith Beasley, 82, of Urich, formerly of Lone Jack, was born, January 26, 1936, in Kingsville, MO, the son of Ralph Edwin and Dora Elizabeth (Yates) Beasley. He departed this life, Friday, September 28, 2018, at his home surrounded with love and family. Keith was a 1954 Lone Jack High school graduate and a United States Army Veteran. On June 24, 1989, he was united in marriage to Marjorie Lea Carnine in Independence. Keith was employed in maintenance at the Lake City Army Ammunition Plant and farmed his entire life. He worked all aspects of farming including swine, cattle, and row crops. He was an active member of the Masonic Lodge and held dual memberships with Jewel Lodge #480, Pleasant Hill, and Index Lodge #54, Garden City. 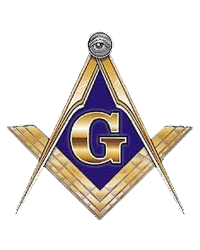 He has served as Worshipful Master in both Lodges, as the Masonic Home Representative four times, and twice served as the District Deputy Grandmaster. He was also a member of the Shrine. He had been active in 4-H, the Lone Jack Civic Club, and Western Missouri Antique Tractor and Machinery Assoc. He was a former member of the Forest Grove Baptist Church, and a current member of the Lucas United Methodist Church. Keith had a gift to gab and enjoyed just visiting with people. Keith was preceded in death by his parents Edwin and Dora; one son, John Russell Beasley; one daughter, Marlene Beasley; and his brother, Kenneth Beasley. He is survived by his wife, Marge Beasley of the home; son and daughter-in-law, Clint and Hayden Beasley of Urich; his sister and brother-in-law, Karen and Charles Young of Kansas City; and his sister-in-law, Erma Beasley of Bolivar. He was “Papa” to Wyatt Beasley, Nash Clark, and Mahlon Osborn and “Gramps” to Hallie Jo Schley, Jessie Miller, and Virginia Hart. He is also survived by other relatives and a host of many friends. Visitation was held Friday, October 5, 2018, at the funeral home folloed by Masonic funeral services. Funeral services were held Saturday, October 6, 2018, at the funeral home. Reverend’s Marilyn Niemeyer and Todd Young officiated. Interment was in the Lone Jack Cemetery with full military honors by the U.S. Army and the V.F.W. Post #3118 Honor Guard. Casket bearers were Clint Beasley, Michael Beasley, Philip Beasley, Steven Beasley, Joseph Dennis, Jim Fuller, Curt Houdyshell, and Todd Young. Honorary casket bearers were Bobby McCubbin, Seth McCubbin, Ron Setzer, Tom Wilson, and all his Masonic Brethren. It was Keith’s wish that everyone one wear overall’s to his funeral. Feel free to wear a pair if you have some. Memorial contributions are suggested to Jewel Lodge #480, Pleasant Hill, or Index Lodge #54, Garden City, and may be sent in care of the funeral home.